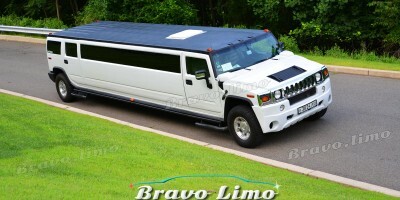 For small and large parties – Ford Expedition Limos! 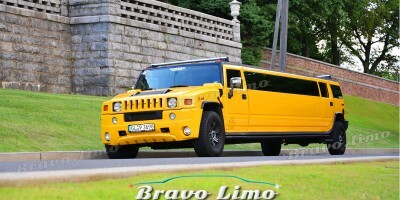 The purpose of this vehicle is to please all and provide an excellent travel experience. 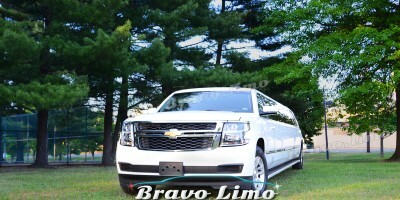 Because we understand the need of different size limousines, Bravo Limo offers 3 distinct sizes and this White SUV Ford Expedition limo is perfectly sized for 10-12 passengers. The white Ford Expedition combines style, extravagance and incredible rates, but hurry up because this car gets sold out fast! Choose any from the available packages and experience the awesome look of the Ford Expedition Limousine. For most comfort, never use the car at its full and maximum seating.